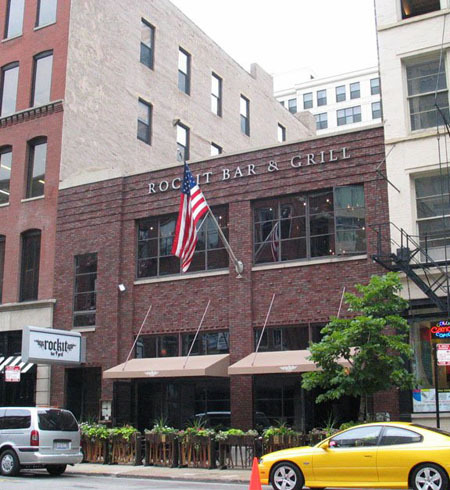 ROCK IT is one of our favorite locations for Sunday brunch in the River North area. They've got a bloody mary bar which always quenches the thirst, and the acoustic guitar is such a great way to wake up your soul after a long hard weekend of partying. On a normal day you'll want to come in to try the macaroni and cheese and truffle fries! The atmosphere is very cool and the bar is nicely decorated, so you always feel right at home and like you're treating yourself to something special!